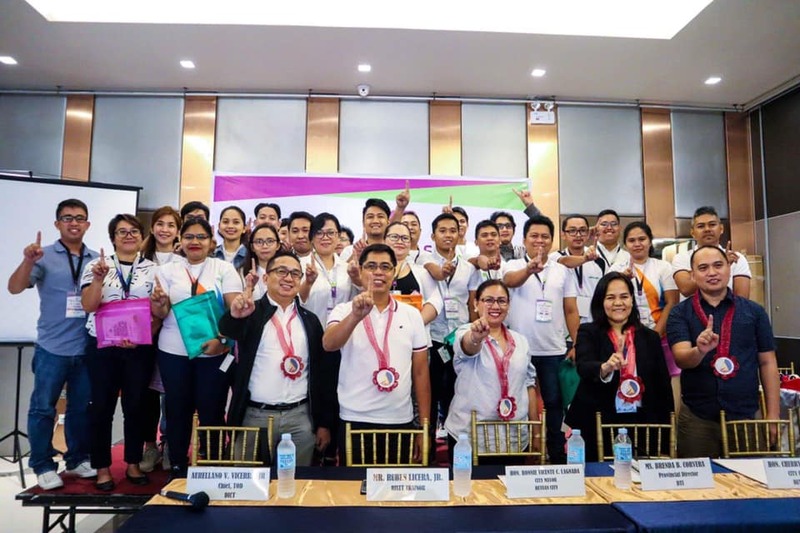 BUTUAN CITY, April 11 -- Twenty-five micro, small, medium enterprises (MSMEs) this city now have their own web pages to jump-start their e-commerce activities. These MSMEs were matched with scholars/trainees who helped them develop and launch their websites as part of the outputs of the 14-day Digital Marketing Development Training that started last February 12, 2019. The training is under the Rural Impact Sourcing (RIS) Program of the Department of Information and Communications Technology (DICT) and was made possible by the partnership between DICT, the City Government of Butuan and the Department of Trade and Industry (DTI) - Agusan del Norte. The RIS is a program of DICT that provides digital opportunities and creates meaningful ICT-enabled jobs and business options for successful trainees. The digital marketing course was helpful for a group of MSMEs that were assisted in their engagement in online marketing/e-commerce through the web pages that were developed for them by the trainees for free. For the MSMEs involved, the training enabled them to translate and bring up their traditional marketing strategies to a whole new level by making their products/services available online where a wider audience can participate and be informed. DTI Agusan del Norte through Negosyo Center (NC) Butuan identified and matched the 25 MSMEs to the scholars of DICT. The scholars underwent the training led by Ruben Licera, a digital marketing mentor, coach and entrepreneur. 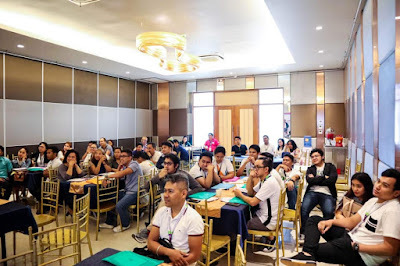 Last March 13, 2019, the scholars started their 21-day campaign and launched the websites that they developed. For 21 days, the activities and engagements of the websites where consumers can now virtually interact and shop will continue to be monitored closely.